Love this week's releases! 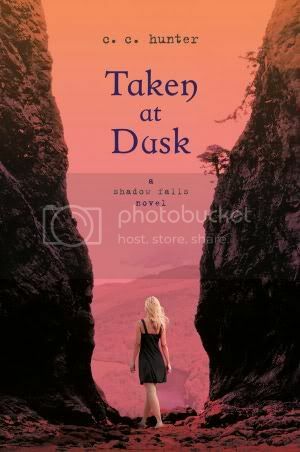 So glad I have pre-ordered a copy of TAKEN AT DUSK which is hopefully already on its way to me (even though I have yet to read book #2 of that series). 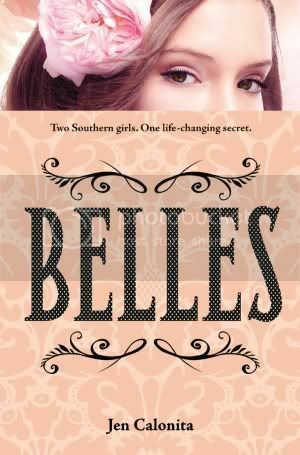 Also definitely want to read BELLES and THE BOOK OF BLOOD AND SHADOW, because they sound like really intriguing reads, too. So many look good. I think I'm most excited about The Book of Blood and Shadows! 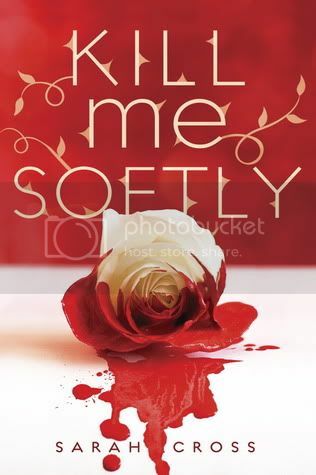 Kill Me Softly has such a gorgeous cover. 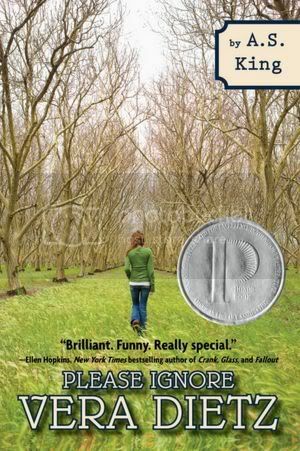 I am hoping my bookstore has it as I am getting a copy! Super excited to read it. 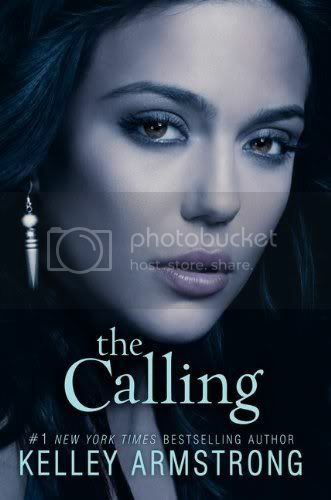 I am also dying to read The Calling! Can't wait. 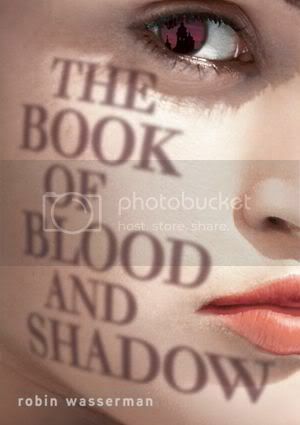 I can't wait to read The Book of Blood and Shadow :) !! 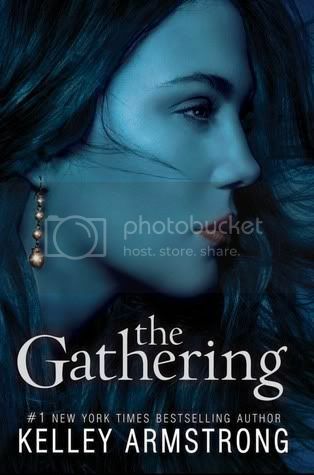 I also still need to read The Gathering by Kelley Armstrong !! The cover redesign on Chime is creepy! I'm going to be reading The Book of Blood and Shadow soon, it seems so good! THE CALLING! I need to go order that right now...love Kelley Armstrong. Oh, and Kill Me Softly looks great as does The Book of Blood and Shadow. 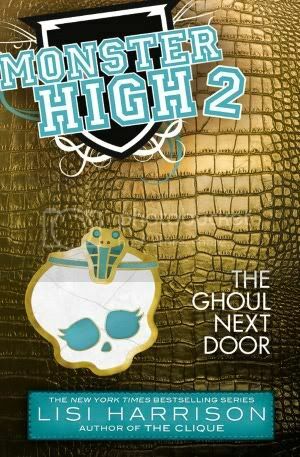 Wow, I LOVE the cover of Kill Me Softly. NIce picks, this week. Such great books this week! 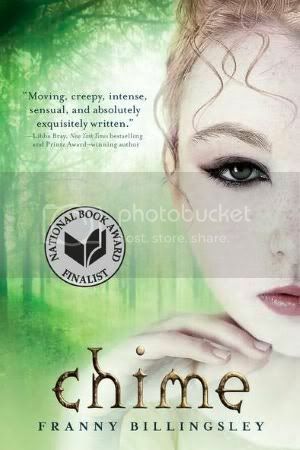 I'm particularly excited about Kill Me Softly - I just love fairy tale retellings XD. Belles and The Book of Blood and Shadow look awesome, too!